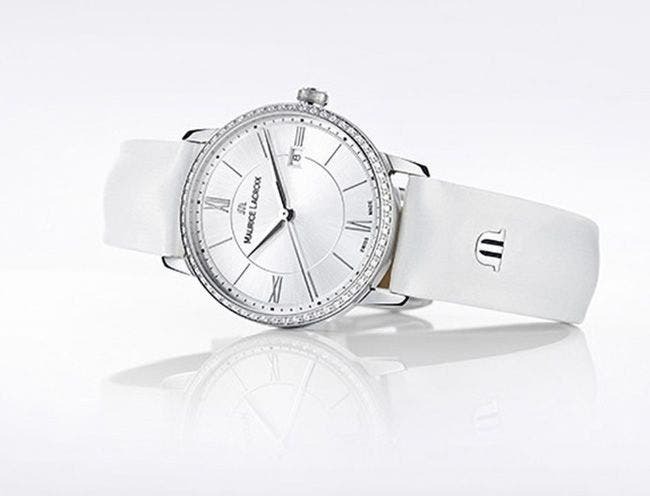 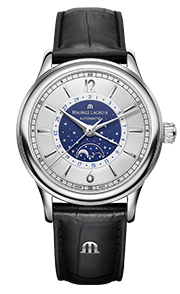 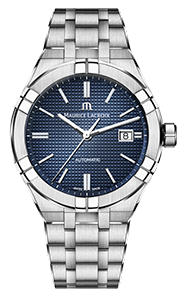 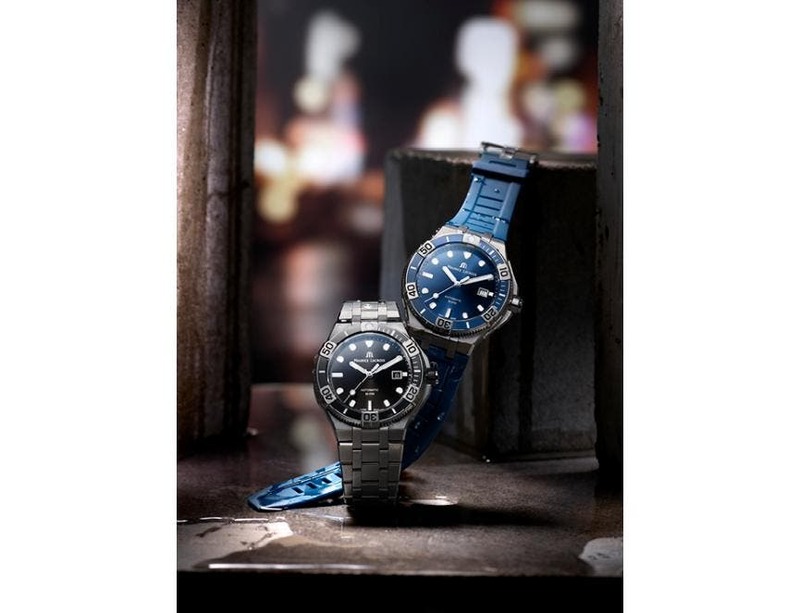 Choice is a luxury everyone appreciates and Maurice Lacroix offers many options with the new Eliros 30mm Lady. 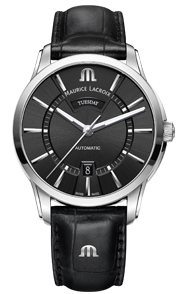 Stainless steel cases are partnered with a choice of white lacquered, black gold or black sunbrushed dial options. 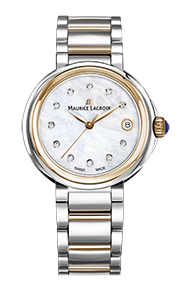 For ladies seeking the ultimate expression of Eliros ownership, a mouthwatering chocolate sunray dial with gemset bezel is offered. 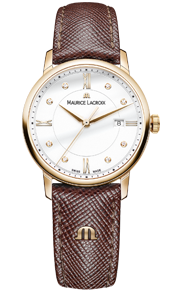 This timepiece is presented in a 4N gold plated case, paired with Maurice Lacroix's unique regal strap, evincing a stylish, silk-like appearance. 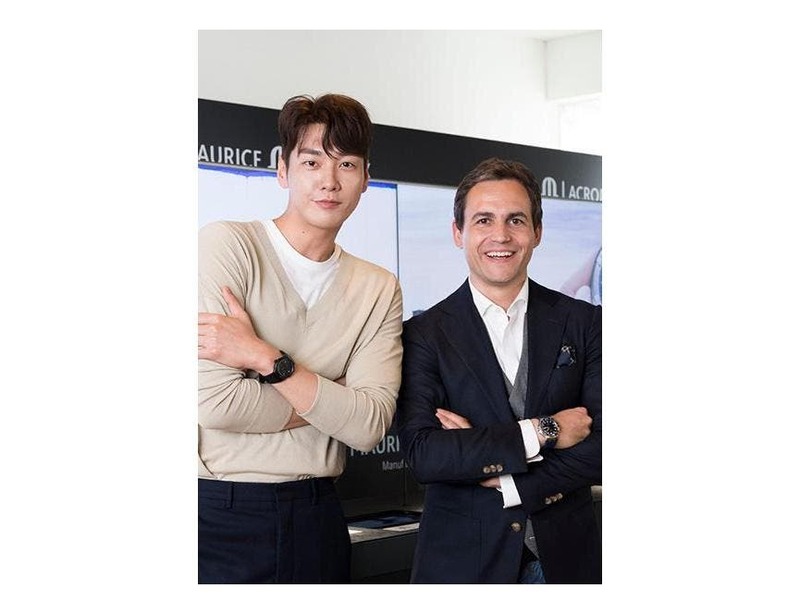 Maurice Lacroix unveils the Aikon Venturer in Korea! 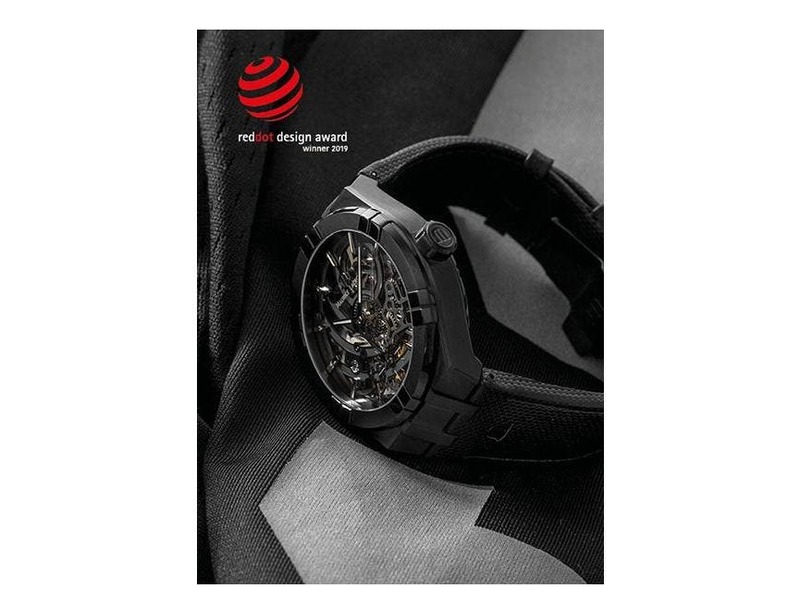 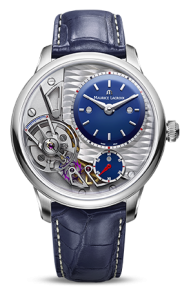 MAURICE LACROIX SHINES AT THE RED DOT DESIGN AWARD!